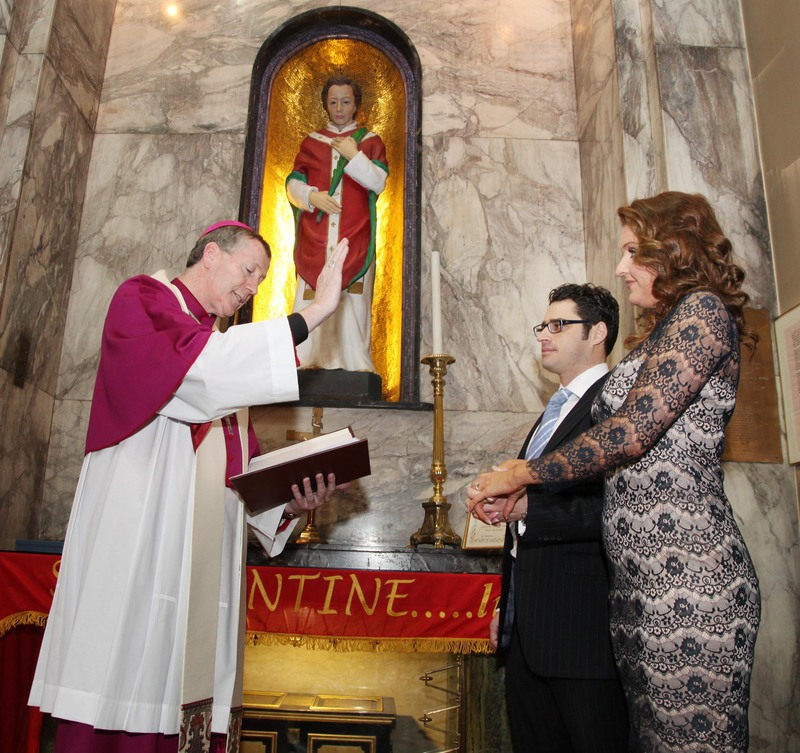 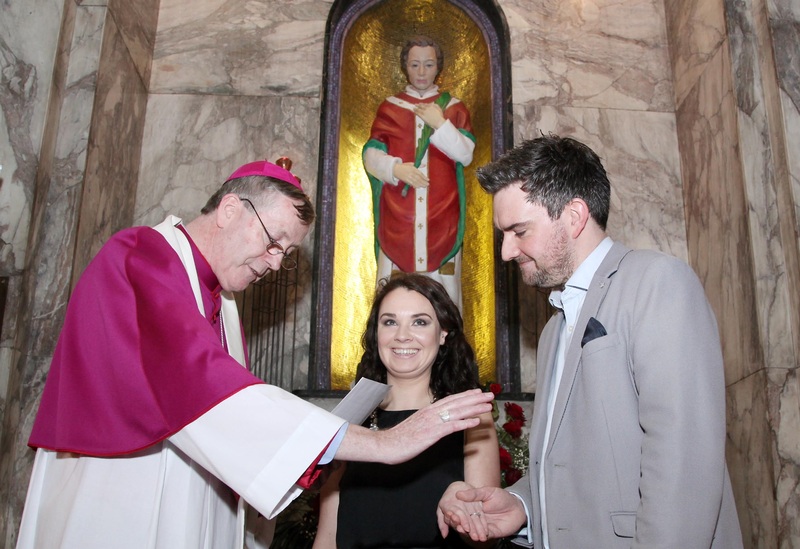 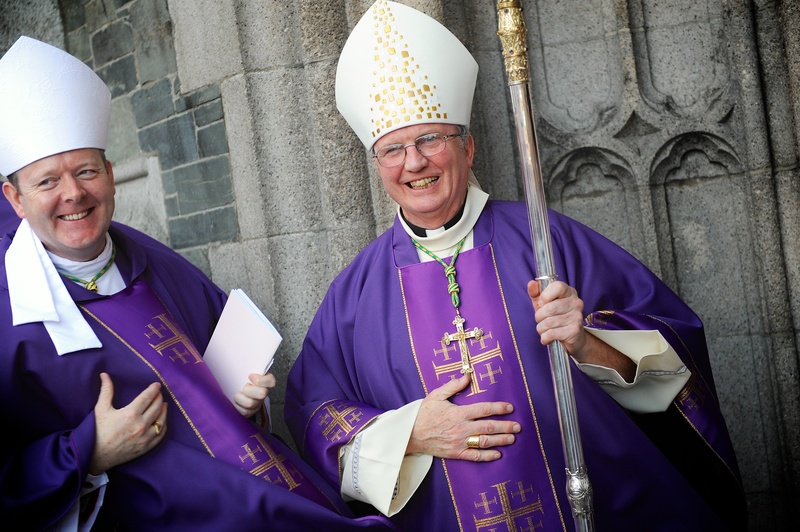 “The love of a married couple is a very special kind of love, a love that is life-giving, permanent and exclusive” – Bishop Denis Nulty. 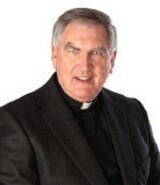 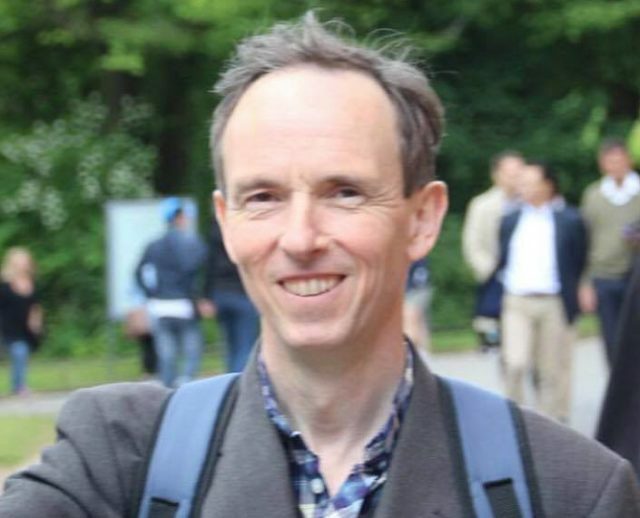 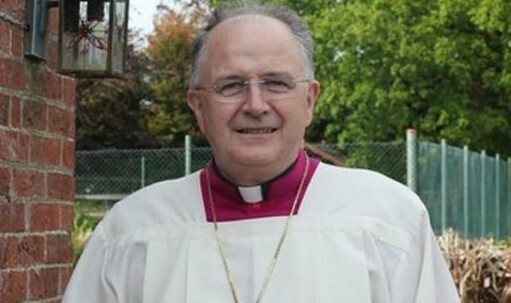 Bishop Nulty said that his thoughts and prayers are with Fr John’s mother, brothers and sister, his priest colleagues in Kildare and Leighlin, his team in Faith Development Services and ACCORD, Carlow and his many parishioners in Abbeyleix. 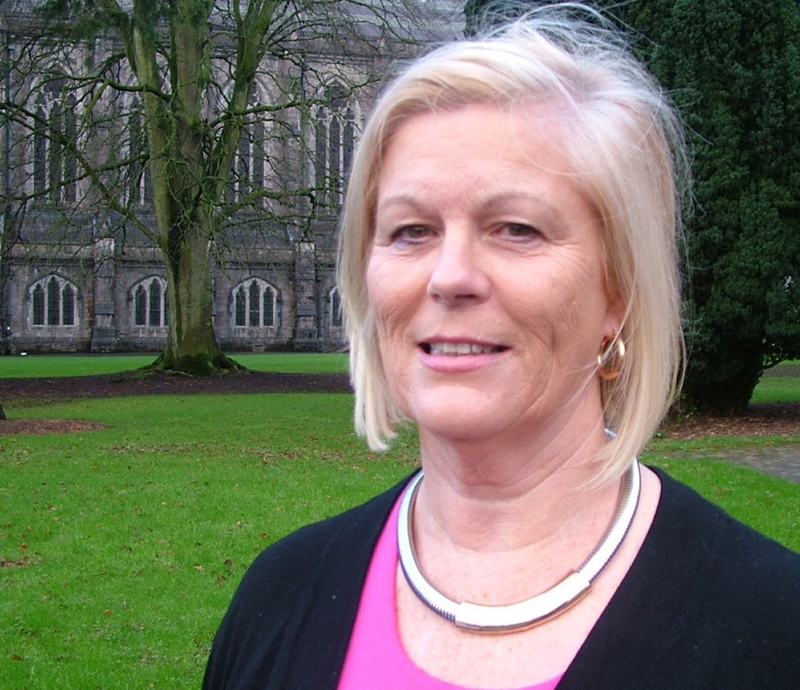 Of the 43 part-time centre-based secretaries who were offered either a statutory redundancy payment or revised conditions involving reduced hours and pay, 21 took redundancy option. 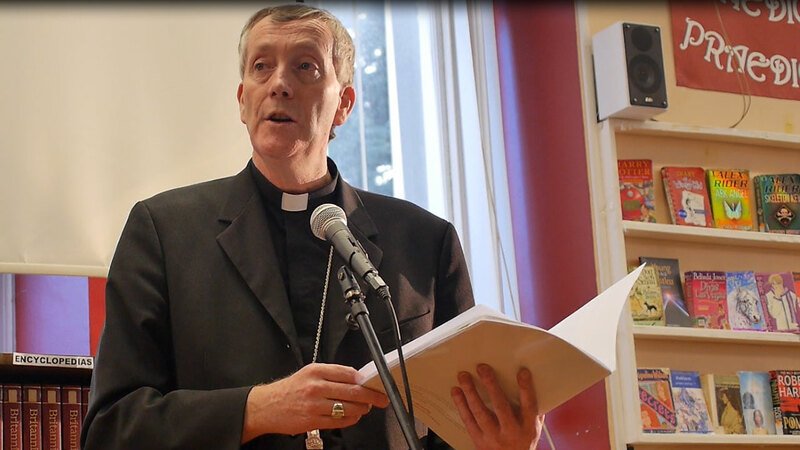 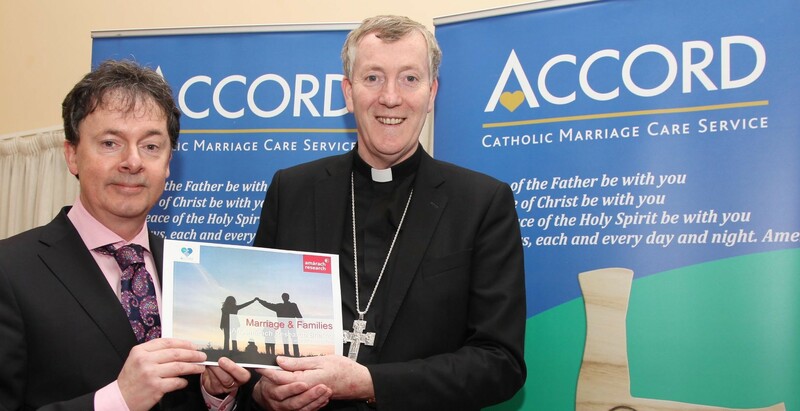 Bishop Denis Nulty, president of Accord, will release the Catholic Marriage Care Service’s 2016 figures for marriage preparation and marriage and relationship counselling. 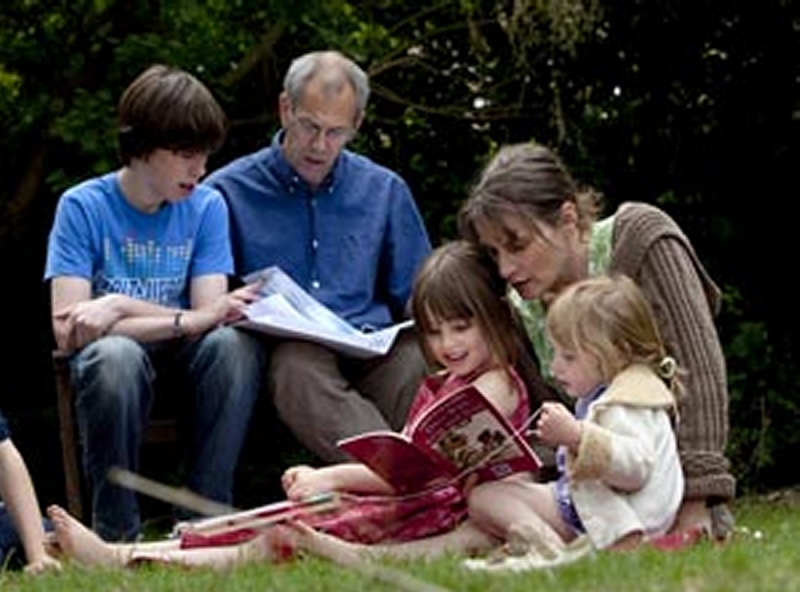 Catholic family support groups in dioceses and parishes might not only assist with marriage preparation, but also with supporting couples immediately following marriage. 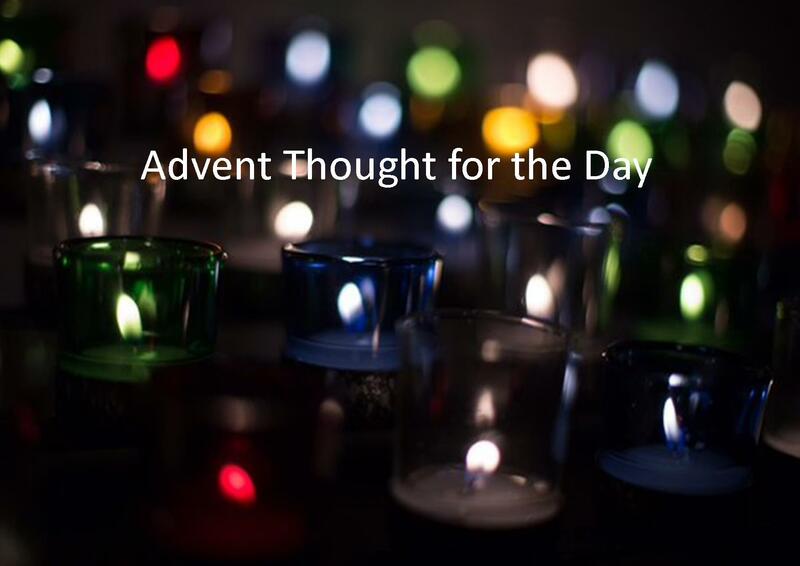 Marriage Counsellor warns couples not to put themselves under pressure to provide the perfect family, the perfect Christmas and perfect presents. 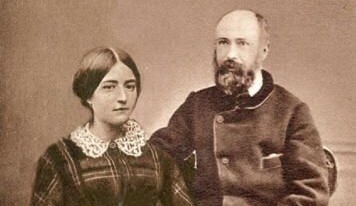 The canonisation of married couple Blessed Louis and Zèile Martin, parents of St Thérèse of Lisieux, is the first in the history of the Church. 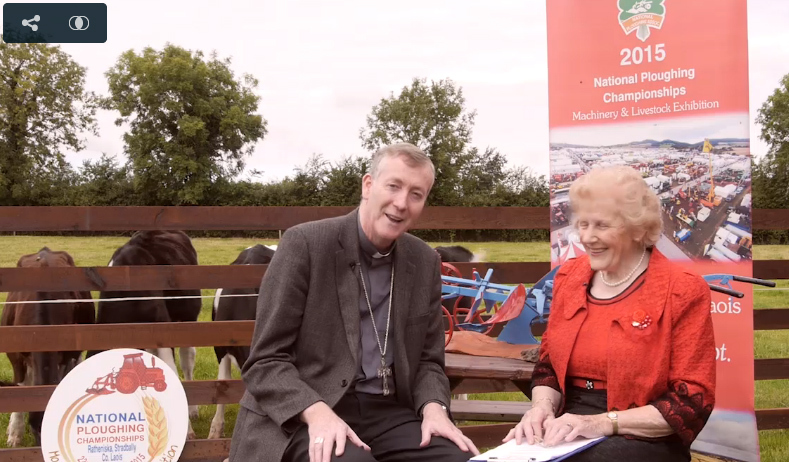 Over 1,000 suggestions sent in for the 'Poem for the Ploughing' competition and the six chosen by Bishop Nulty will be on display in the Kildare & Leighlin tent. 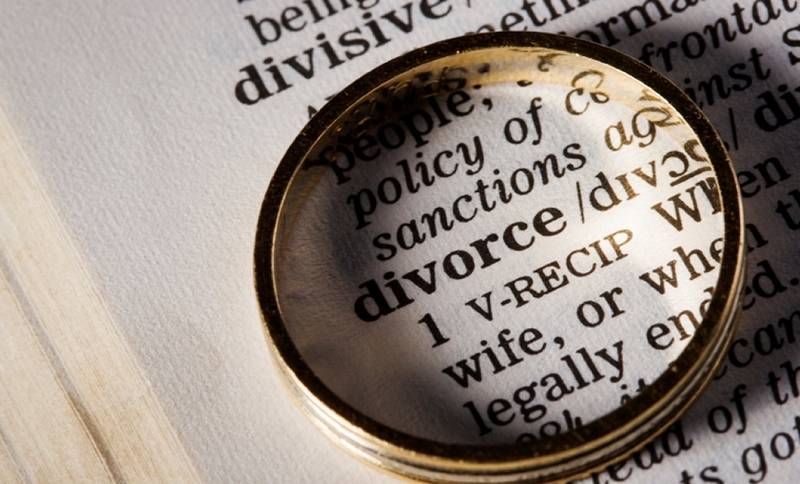 Funding withdrawal will apply from January 2015 and will “undermine a vital service provided to women and men preparing for marriage”. 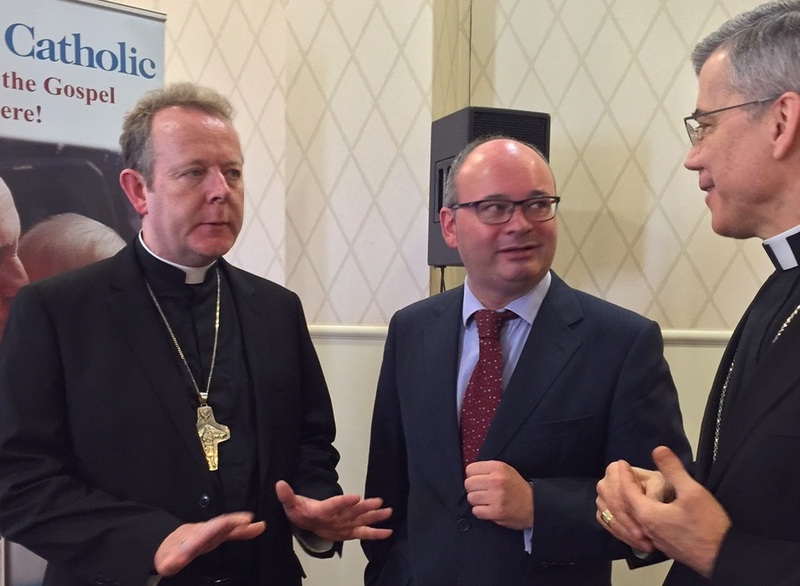 “I have serious concerns about the blunt refusal to give any real guarantees regarding freedom of religion in relation to the referendum." 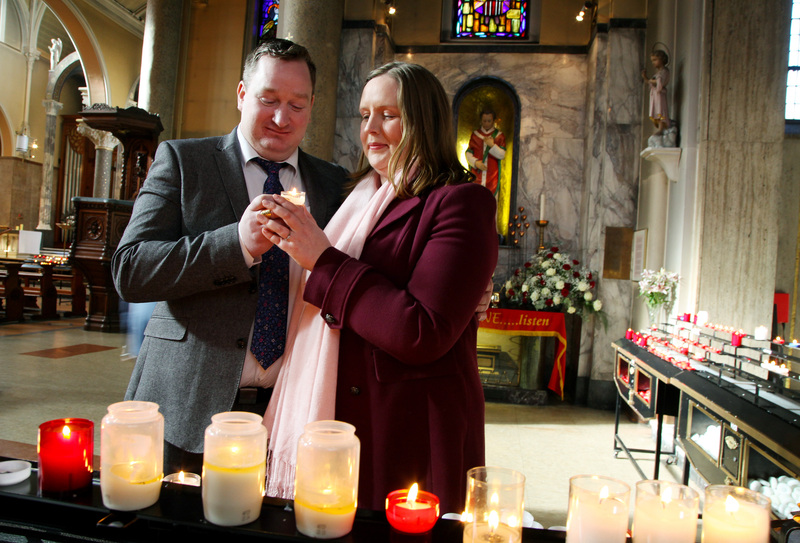 Survey carried out for ACCORD finds marriage remains a desirable outcome for most people and most expect it to be for life. 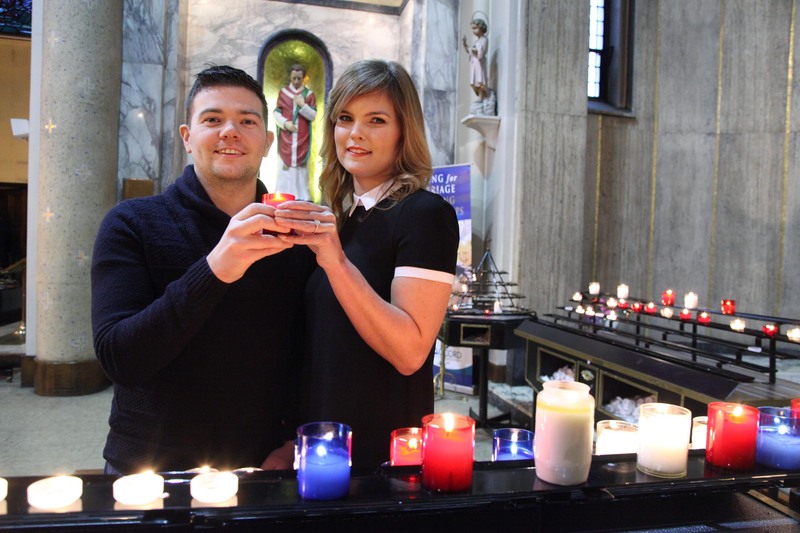 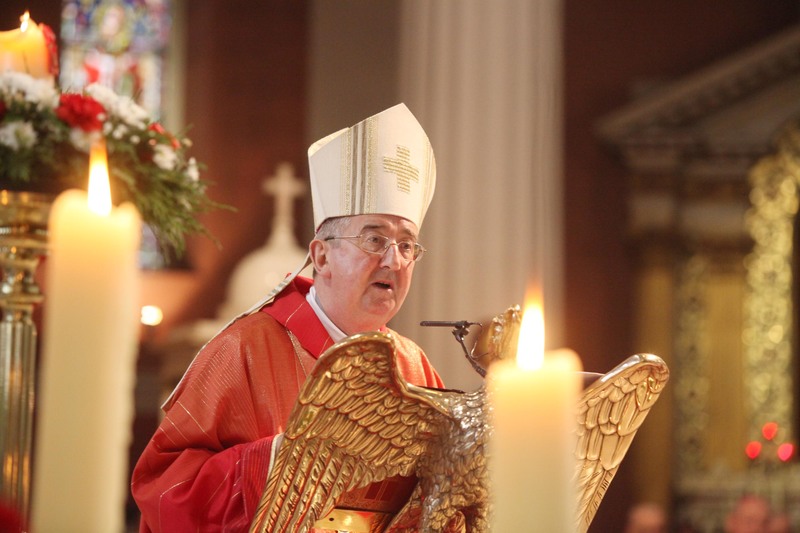 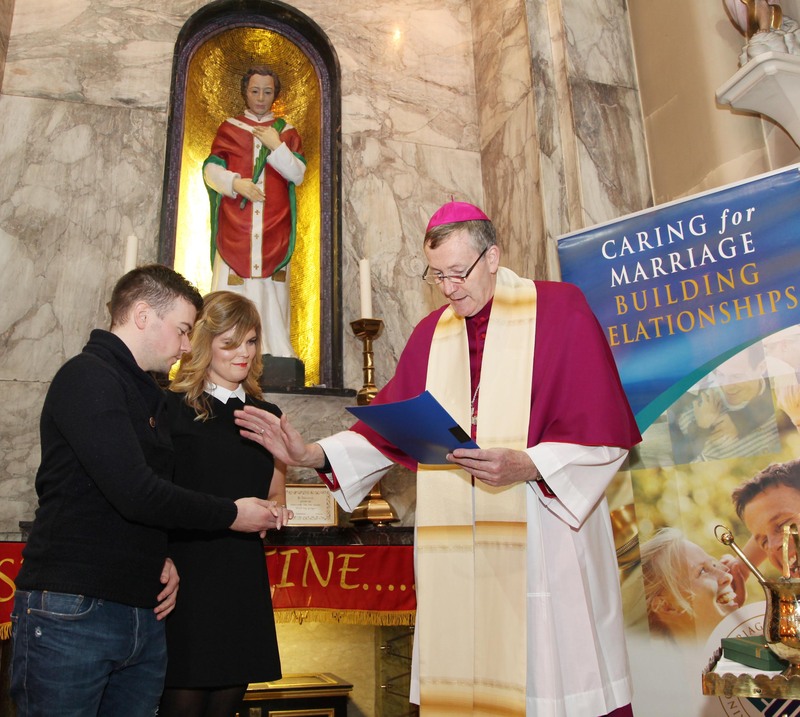 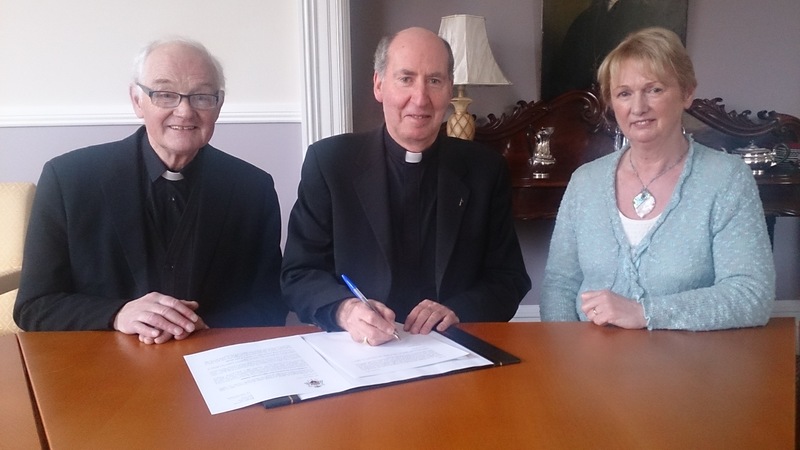 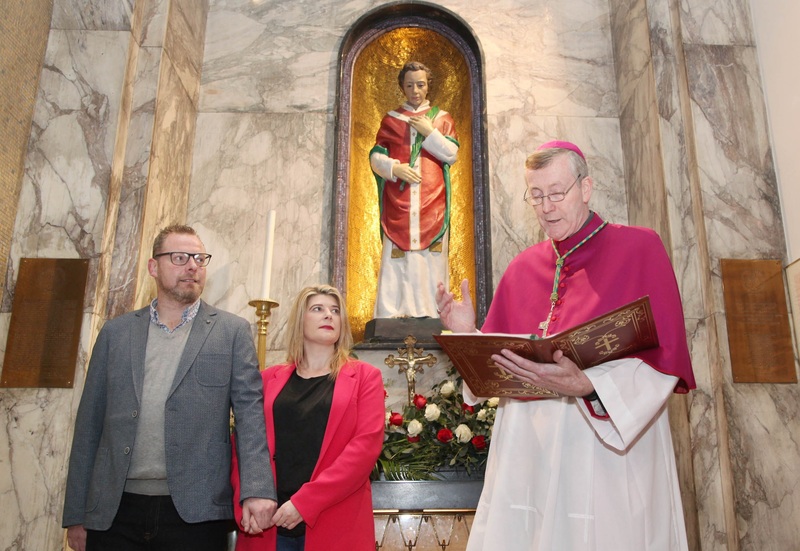 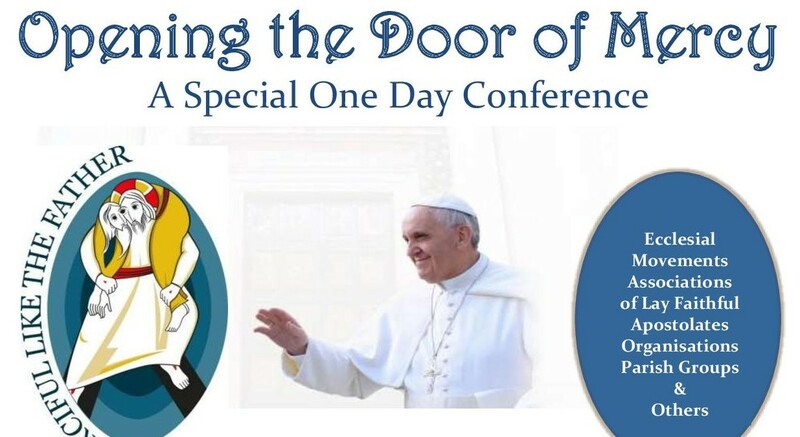 Archbishop Diarmuid Martin urges every parish and organisation concerned with the future of Christian marriage to take part in conversation. 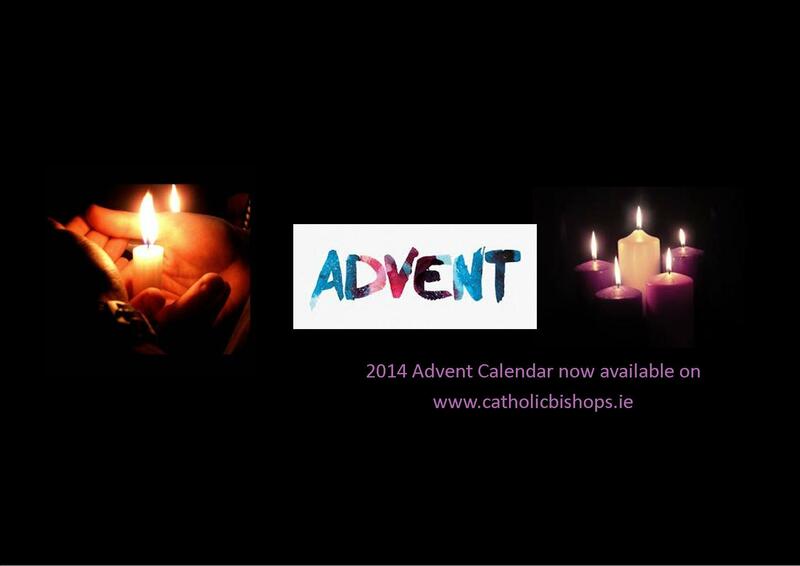 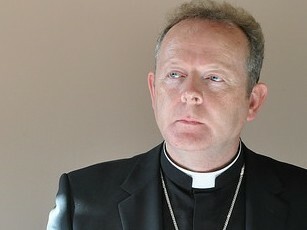 Number is "unacceptably low" Bishop Denis Brennan warns. 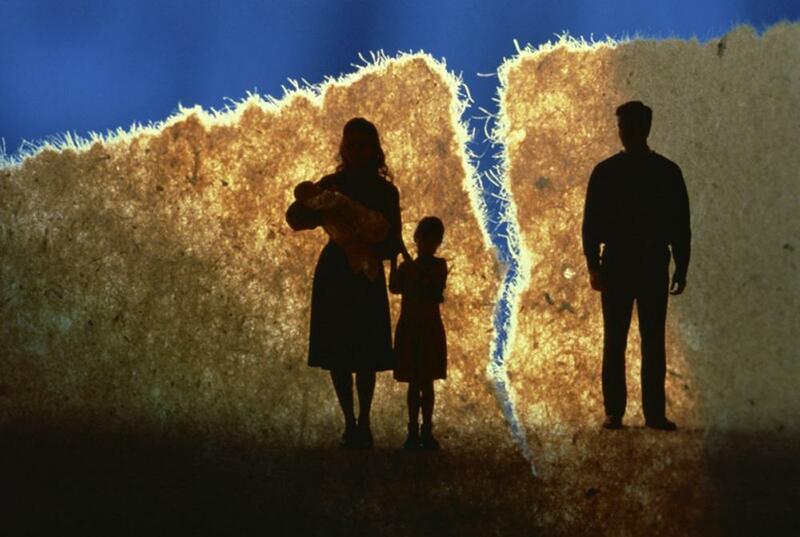 15,200 people attended marriage preparation courses in 2013 while ACCORD delivered 50,952 counselling hours.